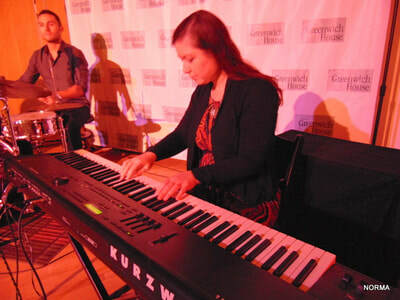 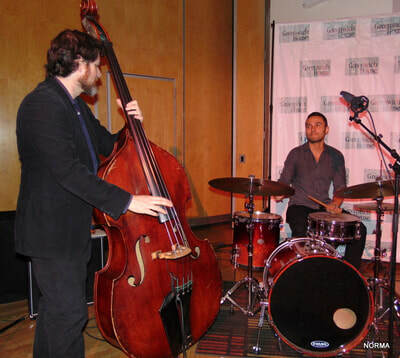 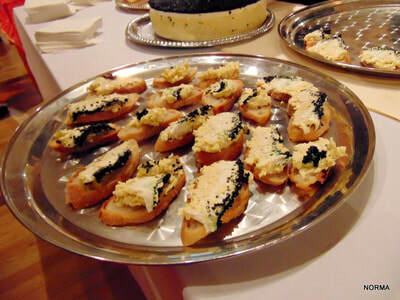 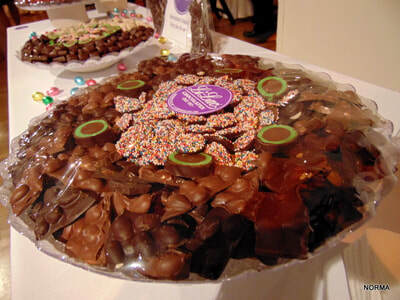 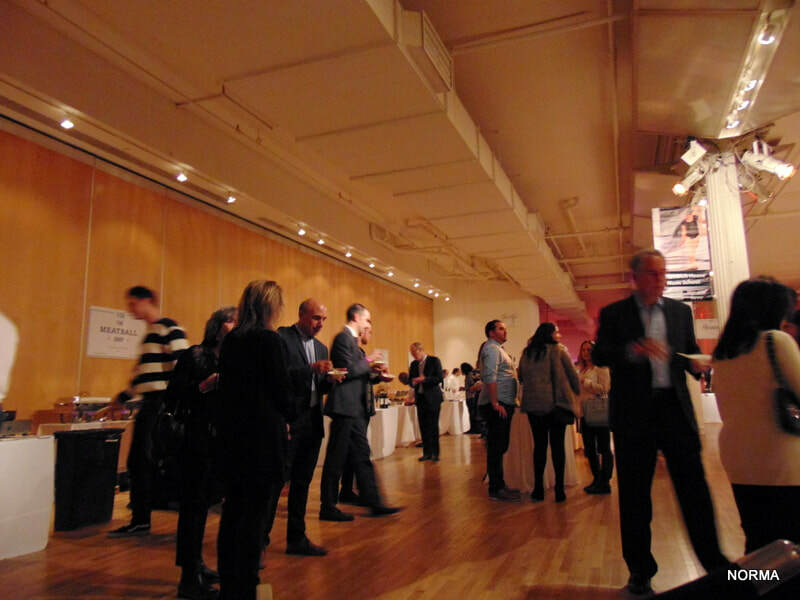 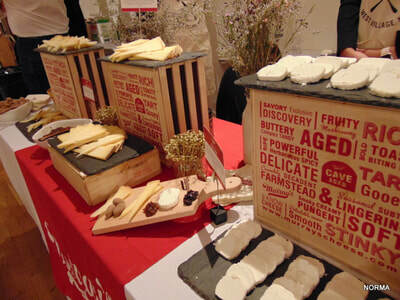 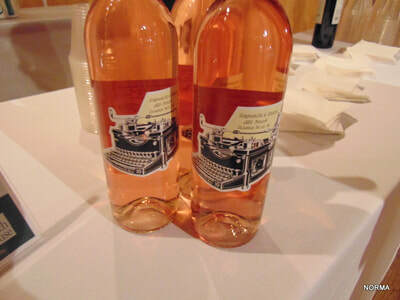 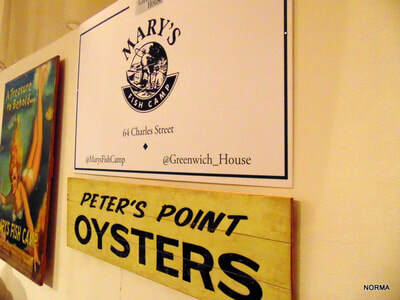 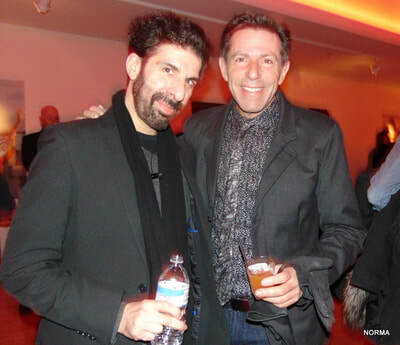 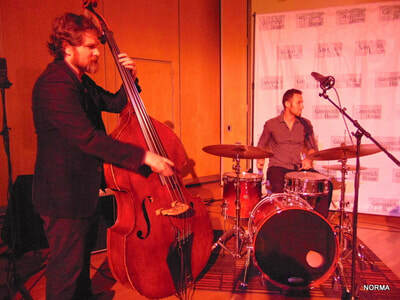 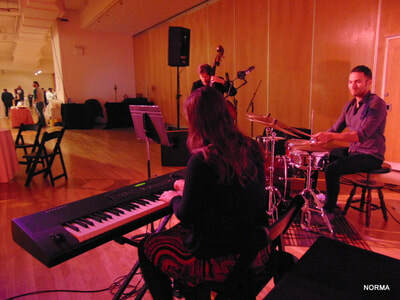 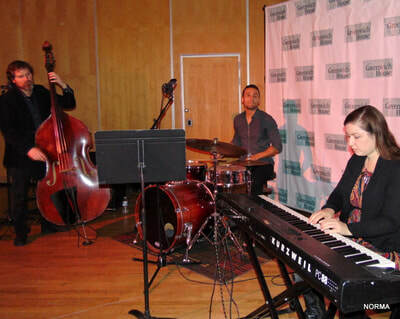 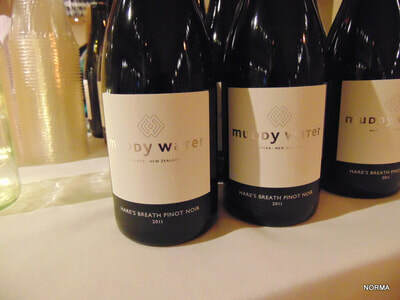 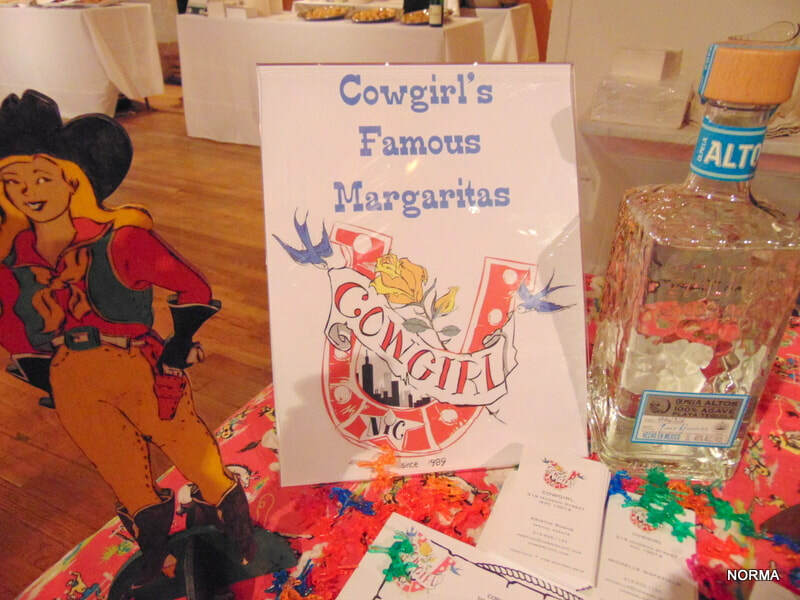 Greenwich House, a not-for-profit organization in lower Manhattan, held a fundraiser on Tuesday, March 13 that included music, mingling, a silent auction, inventive cocktails, and delicious food from various restaurants around New York City. The goal of Greenwich House is to offer social, health, cultural, and educational programs for New Yorkers in order to help people lead more fulfilling lives. 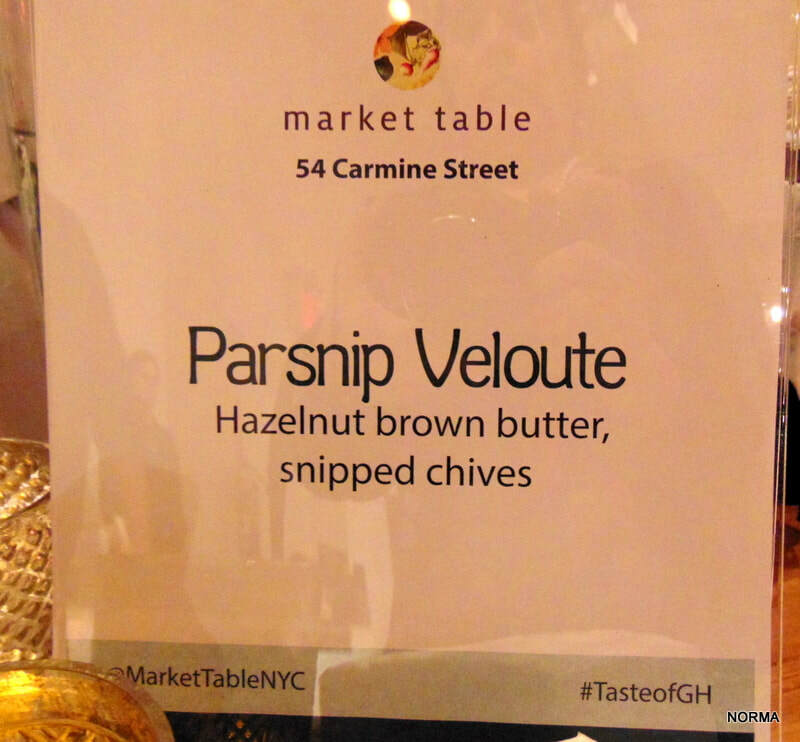 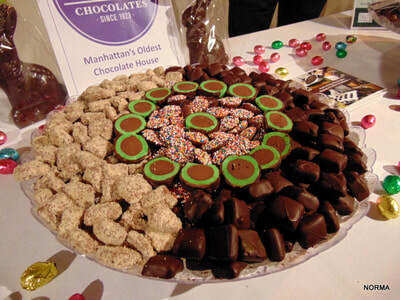 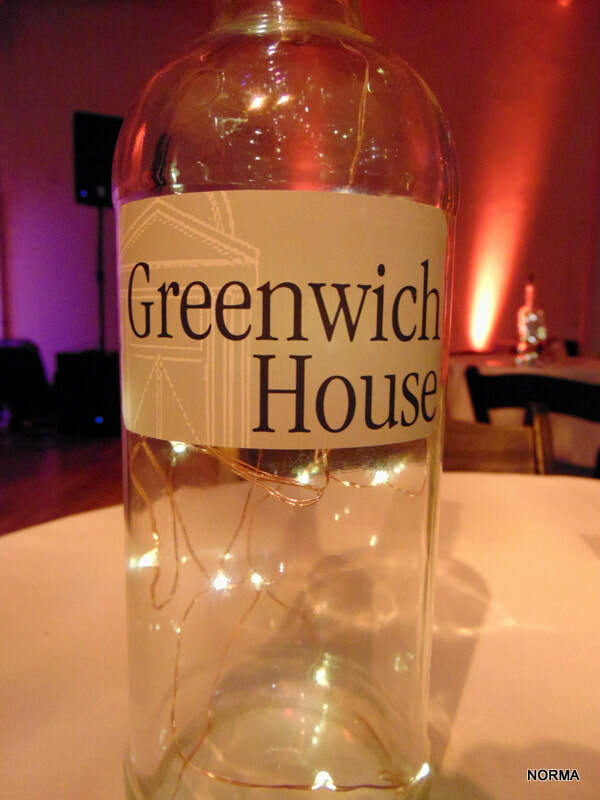 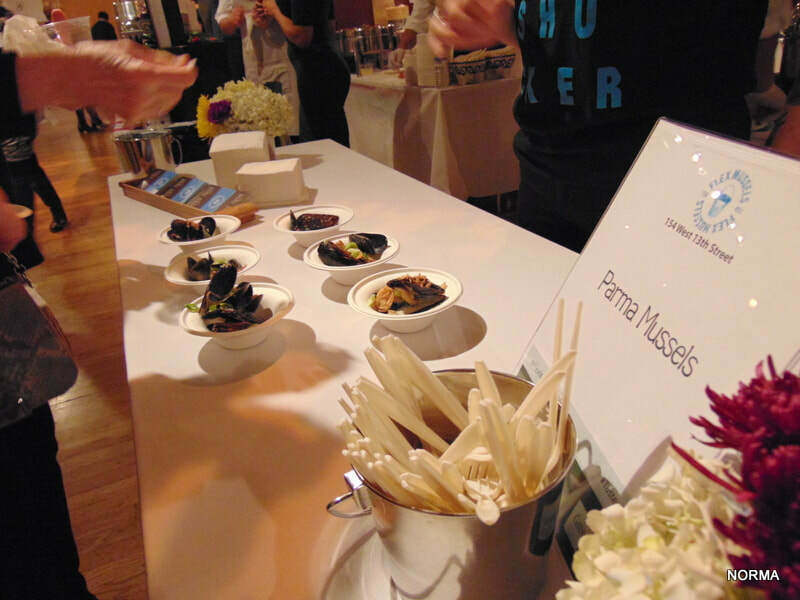 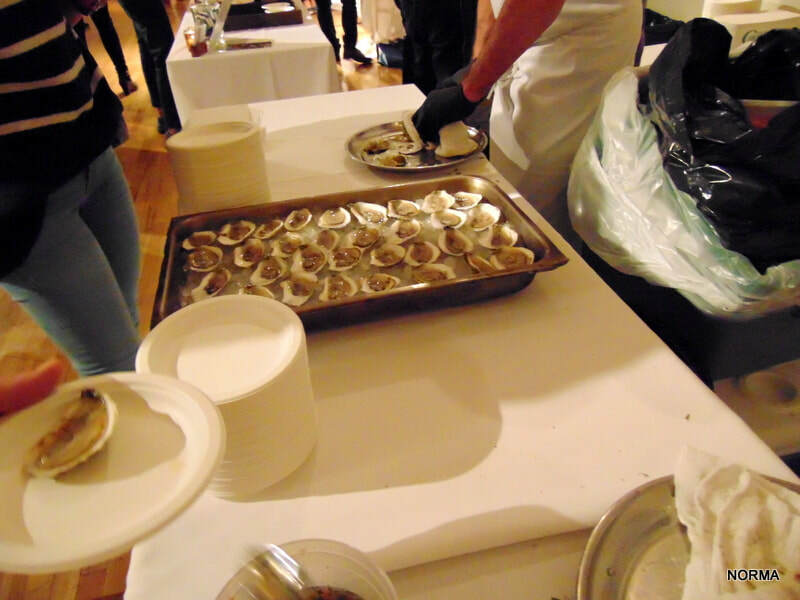 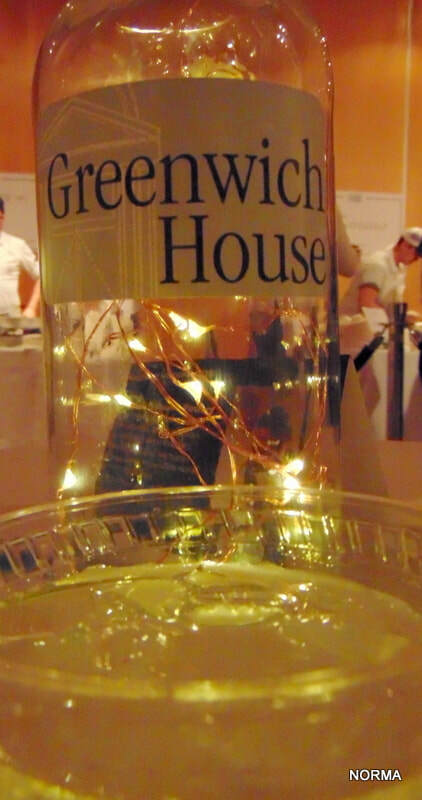 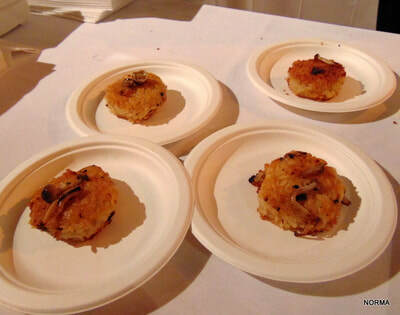 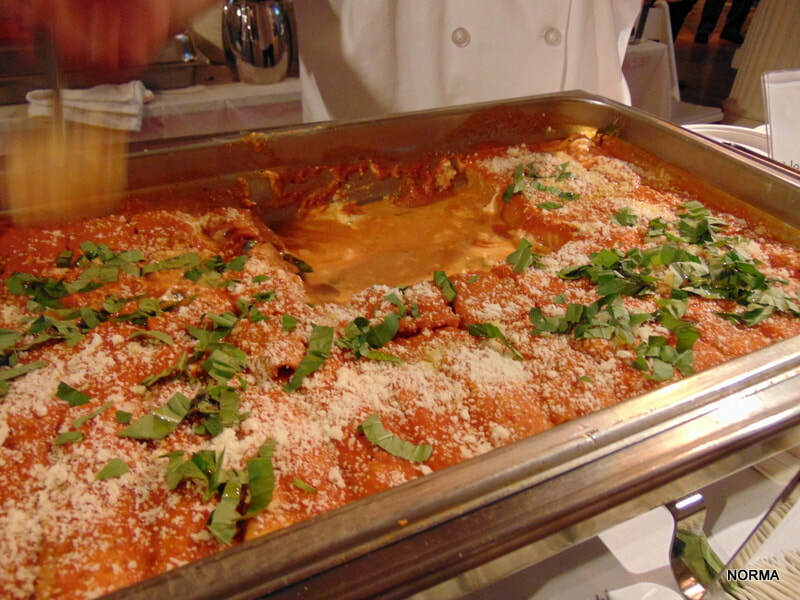 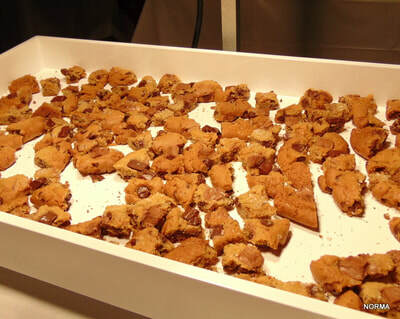 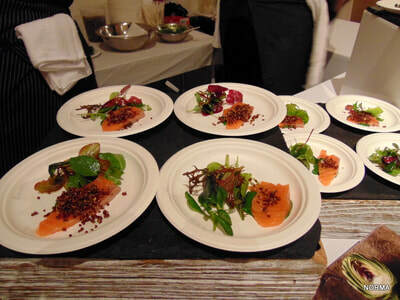 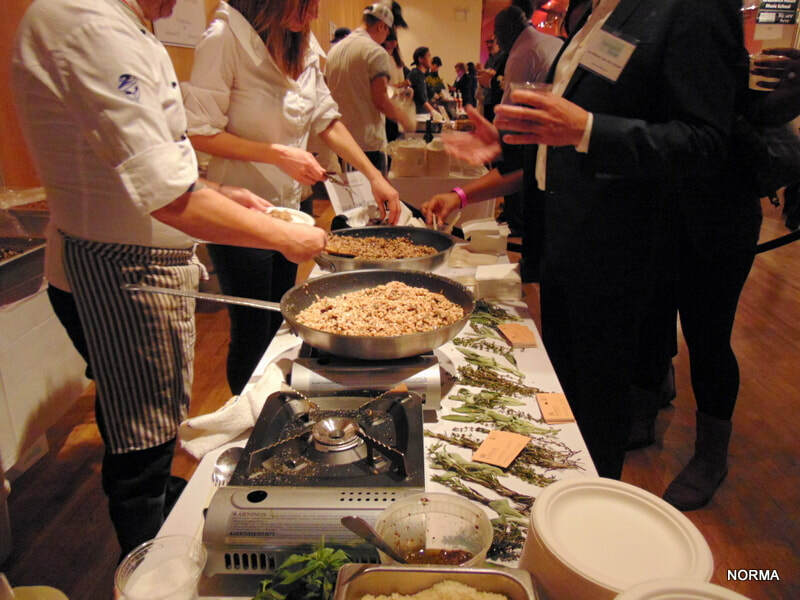 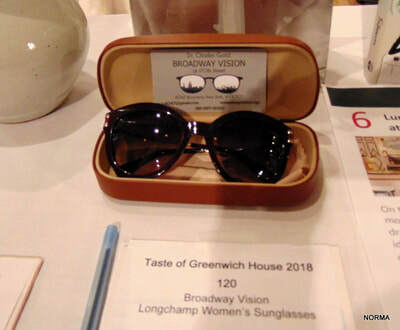 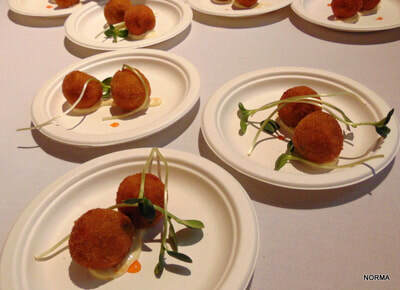 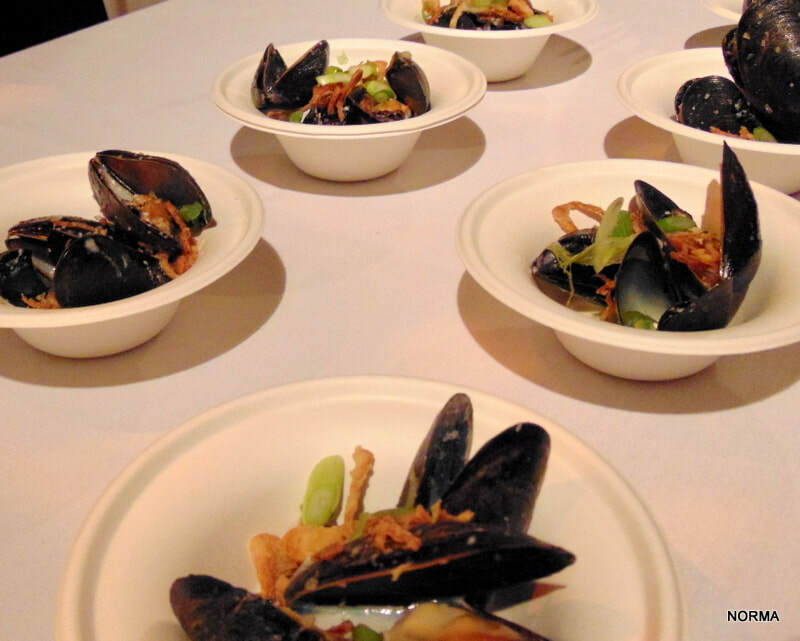 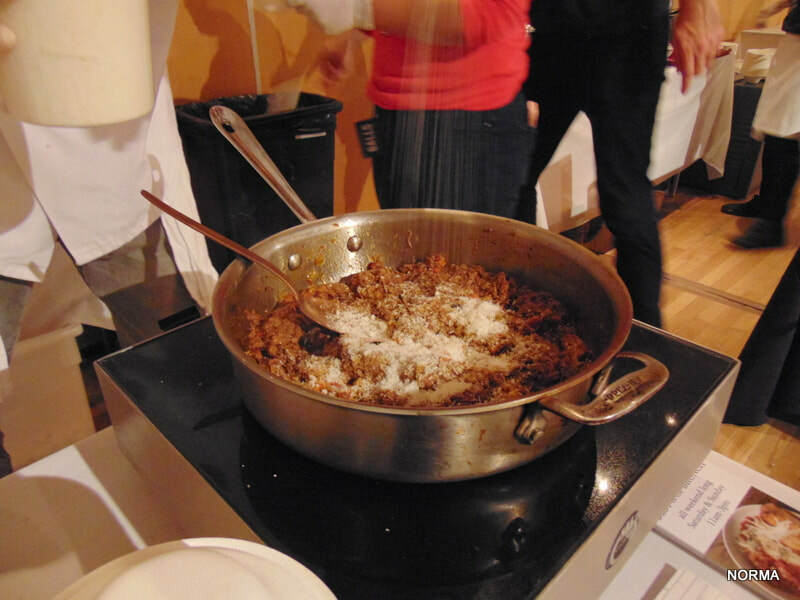 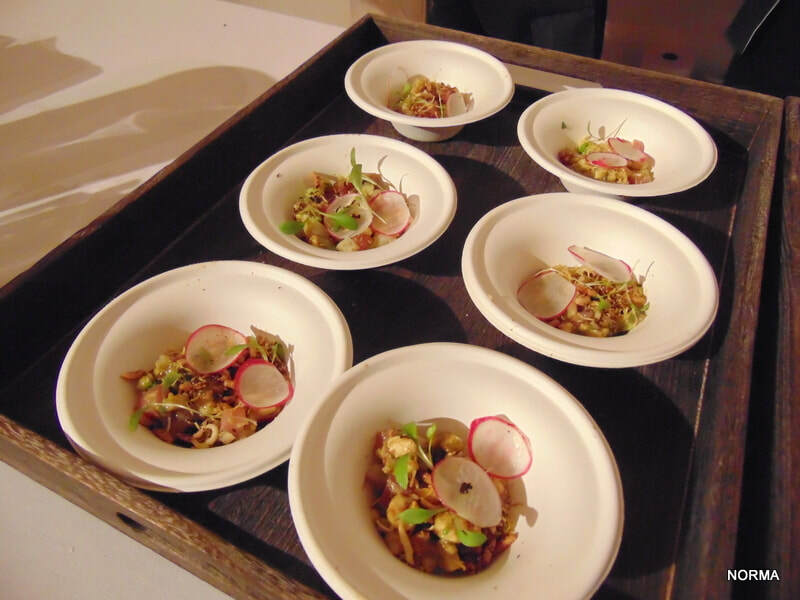 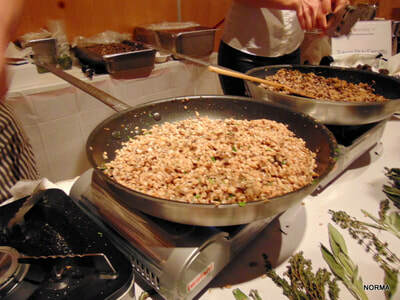 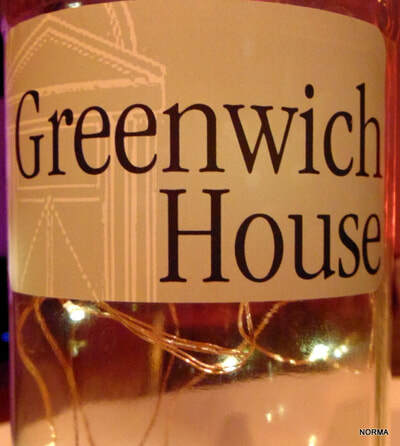 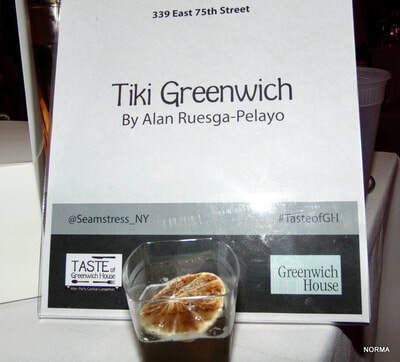 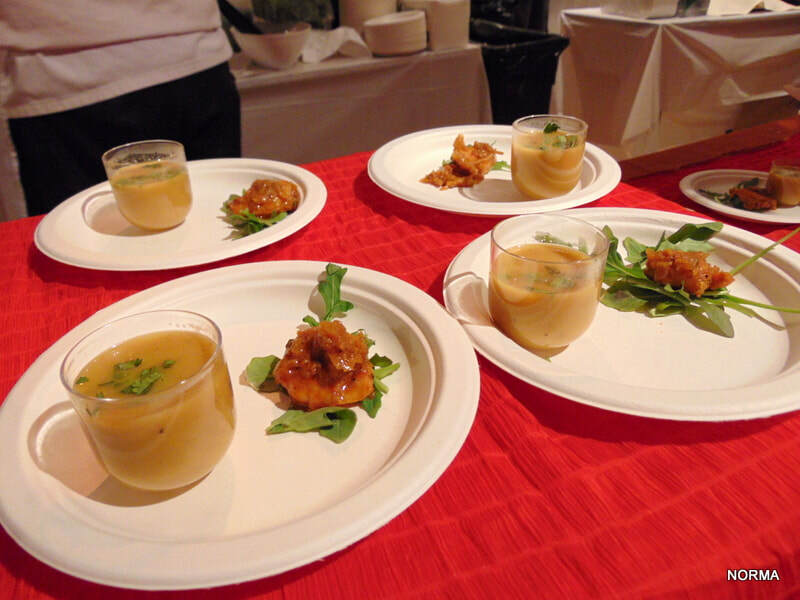 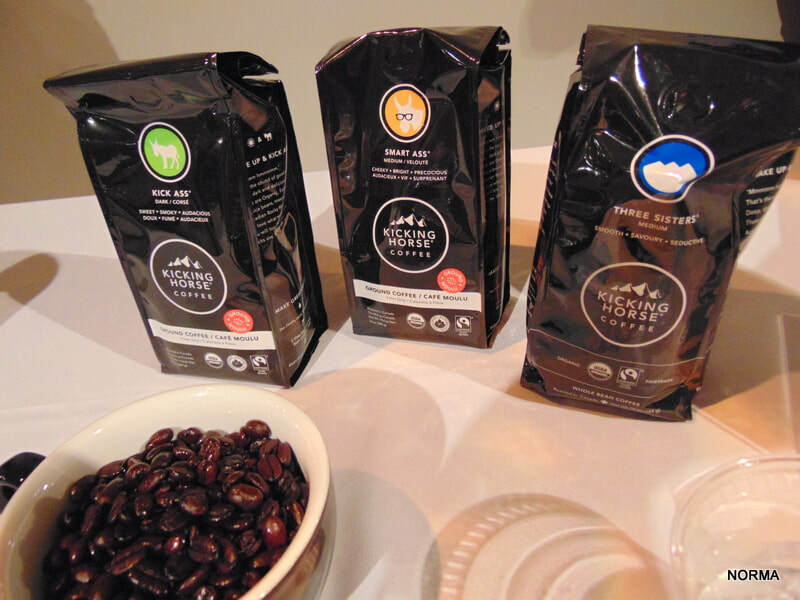 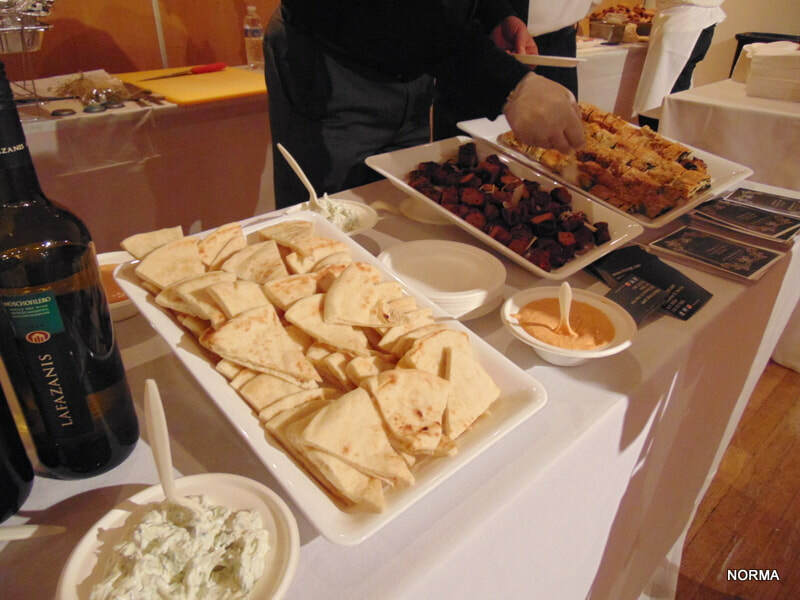 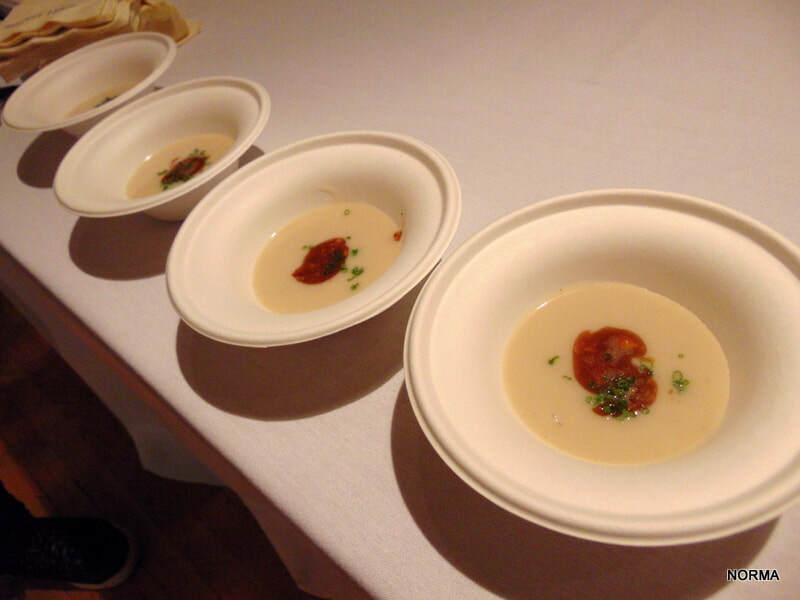 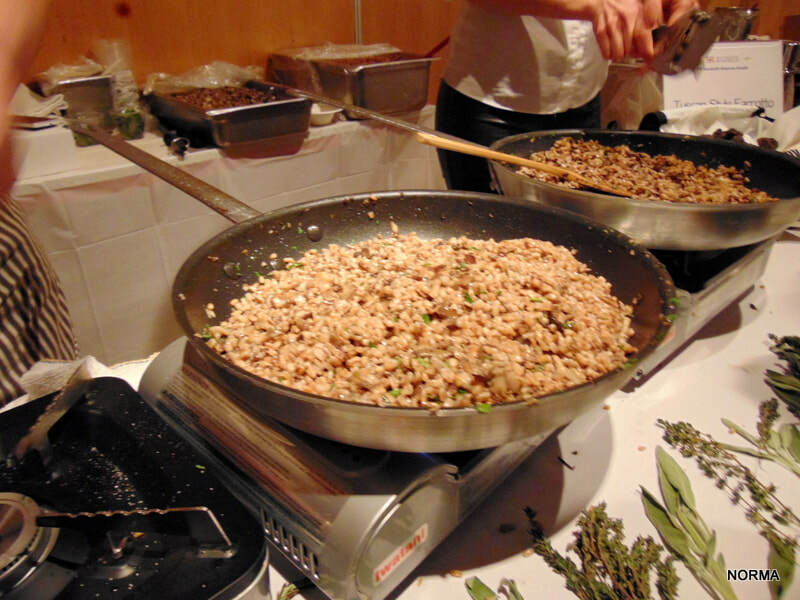 The 16th annual Taste of Greenwich House, held at the Metropolitan Pavillion, was for a good cause and was a delicious way to make a difference! 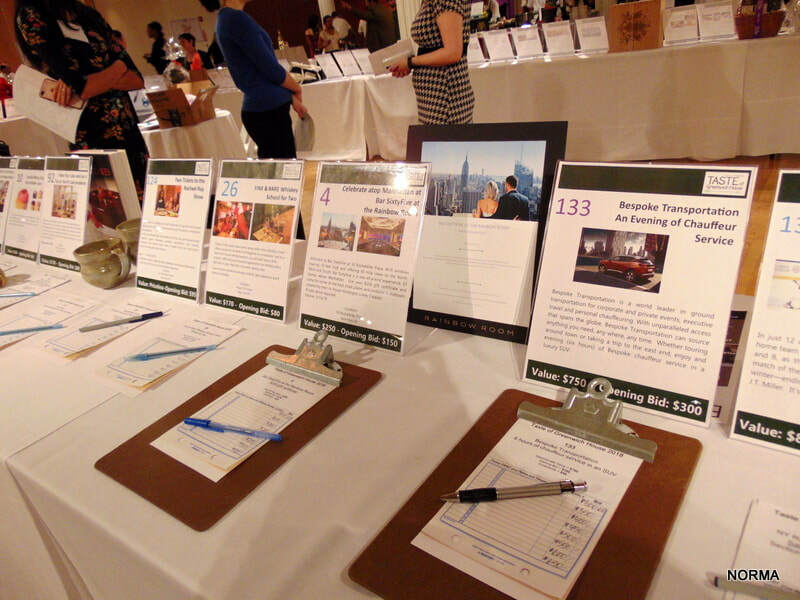 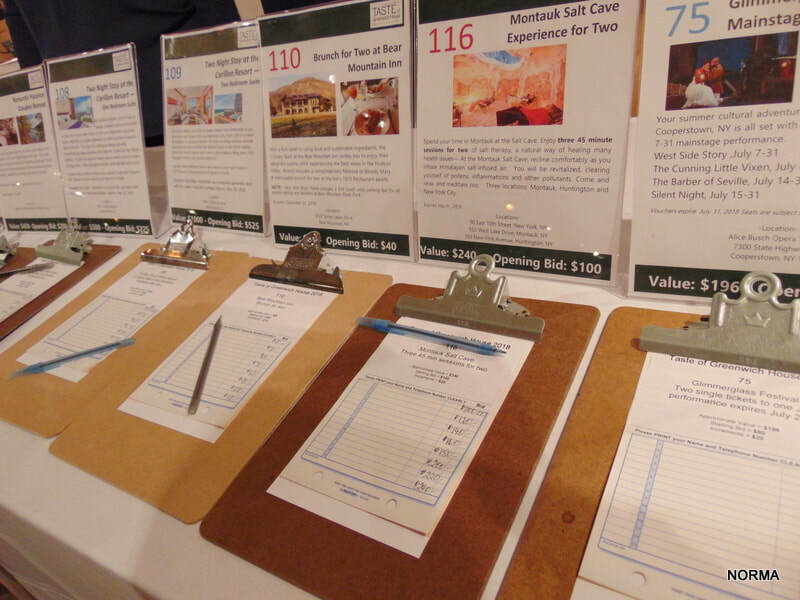 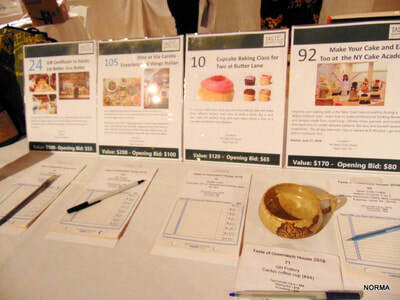 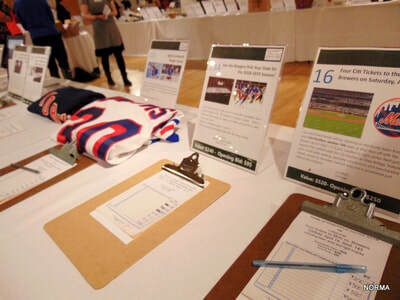 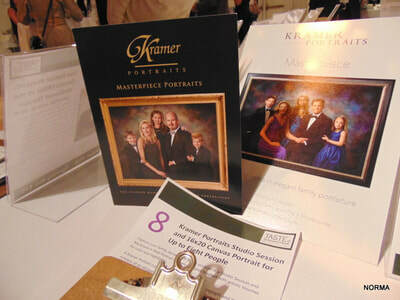 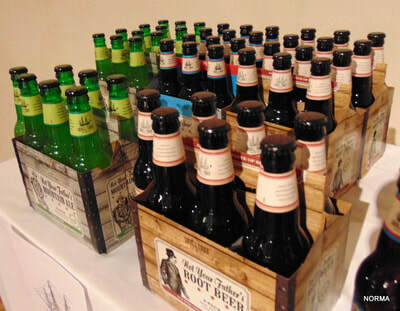 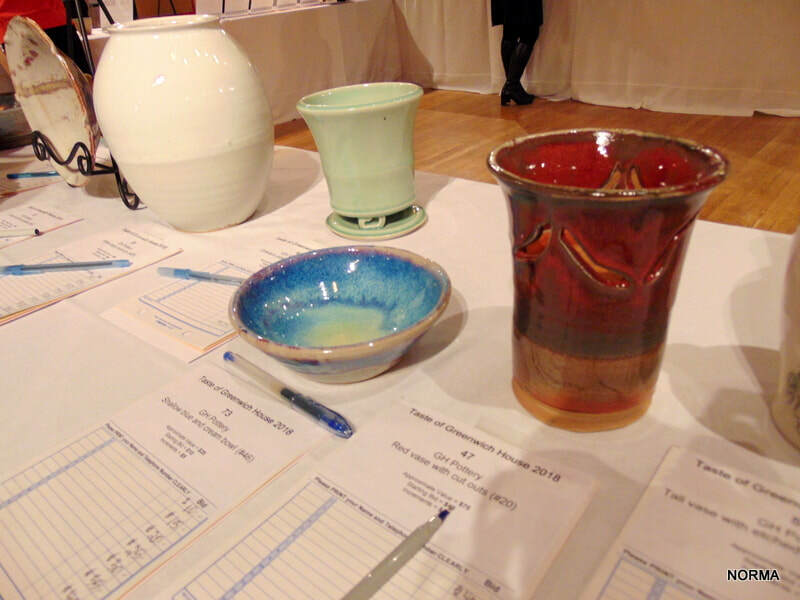 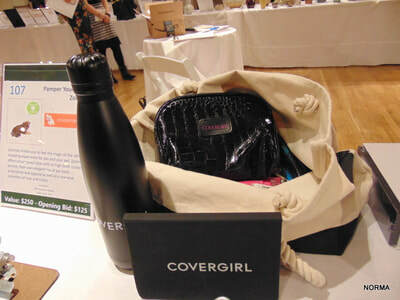 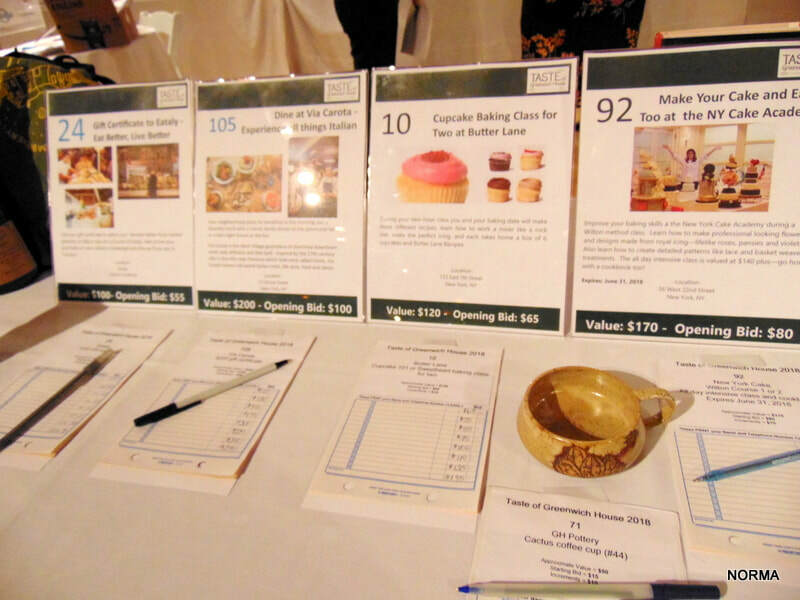 Several dozen items were on display at the silent auction. 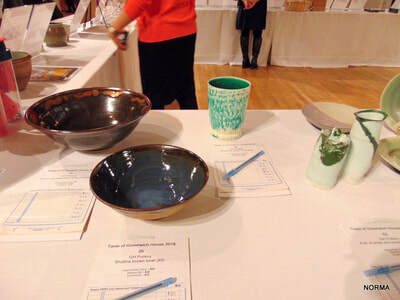 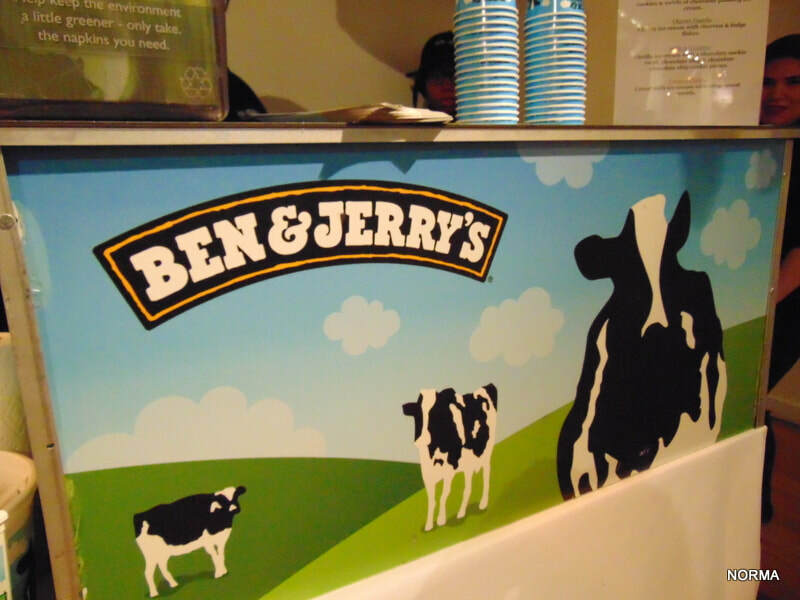 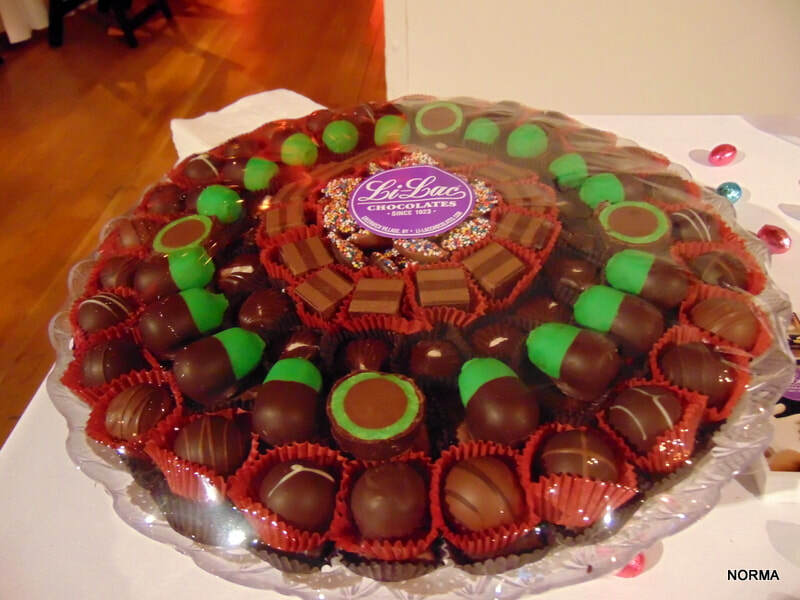 The varied offerings included spa treatments, weekend hotel and castle stays, show tickets, certificates for eating venues such as Eataly, jewelry, pottery, and gift baskets, among other items. 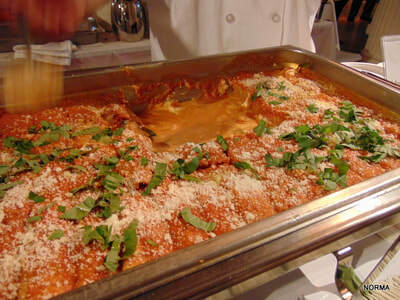 The room was filled with dozens of tables of interesting food with a large variety of ethnic dishes to try out. Samples were quite generous and the food was very tasty. 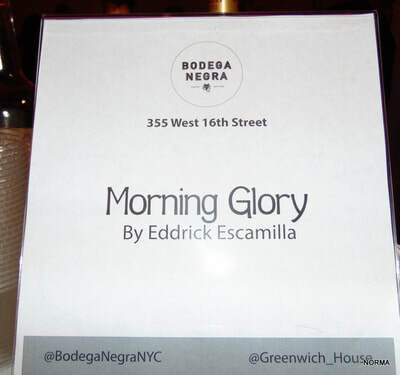 Among the favorite items I tasted were the caviar pie from Knickerbocker Bar & Grill, which was a mixture of eggs, cream cheese, sour cream, and black caviar on slices of baguette; butternut squash and lime soup from Sahib Restaurant which was spicy and delicious; a tasty chicken tostada from Bodega Negra; and a perfectly cooked Japanese spiced beef tenderloin from Harolds. 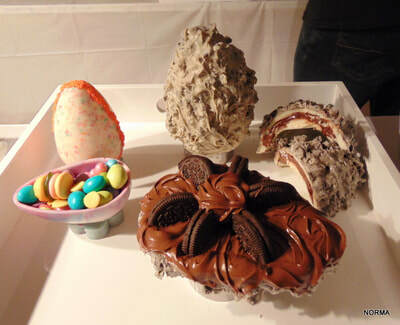 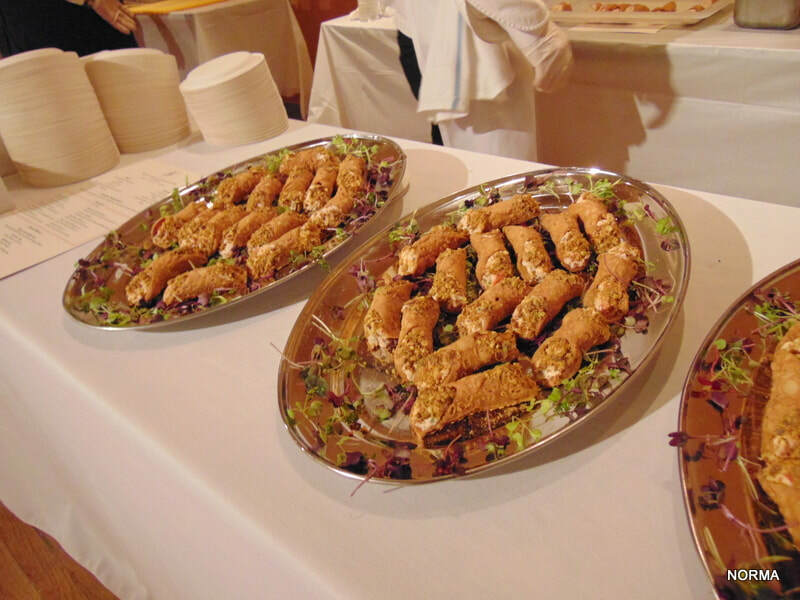 The most unique item I tasted at the event was the lobster cannoli, which consisted of lobster mixed with ricotta cheese and stuffed in a sweet cannoli shell. My only wish was that the portions had been smaller so that I could have tasted even more food items. 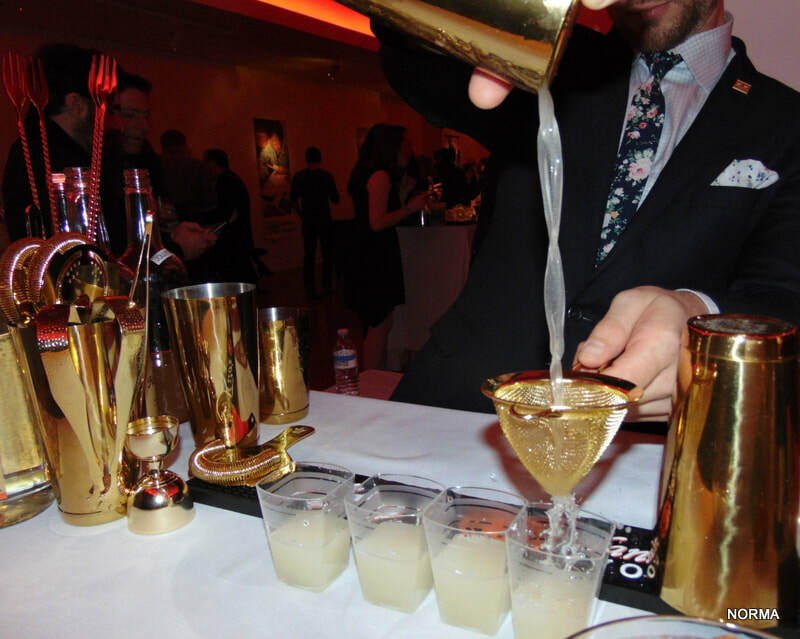 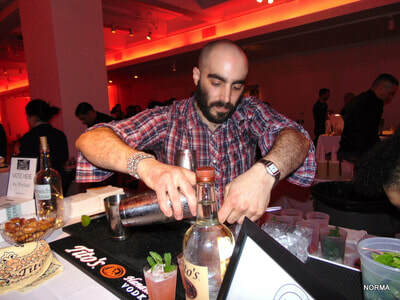 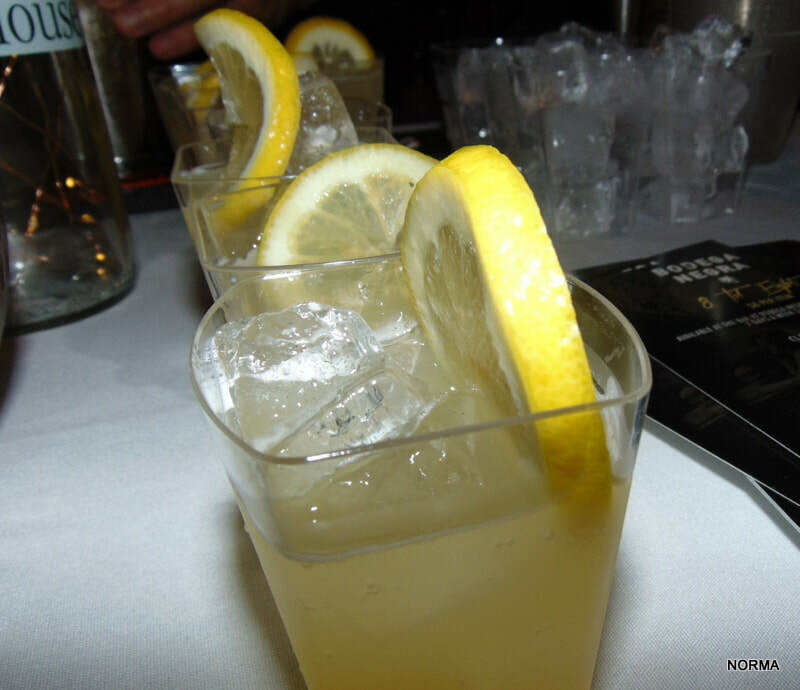 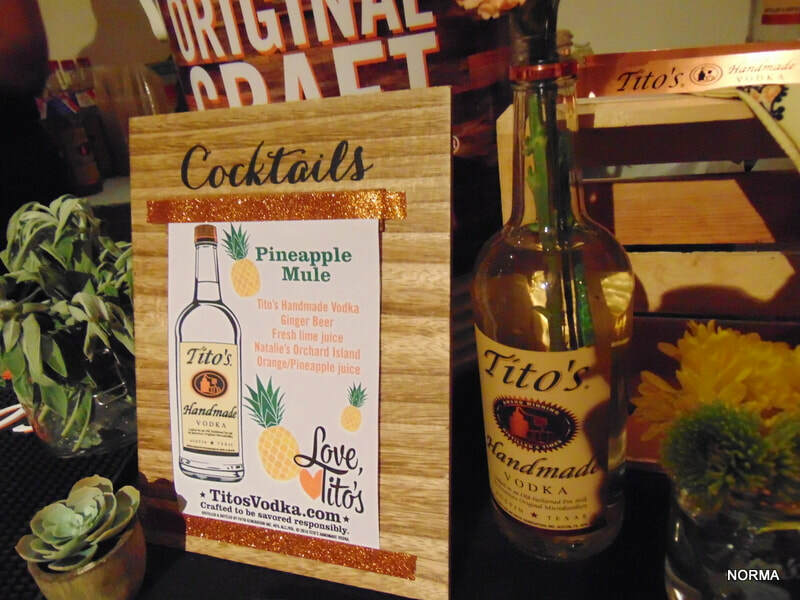 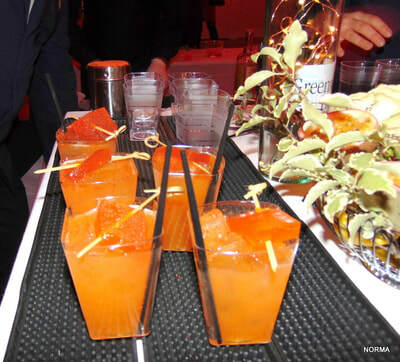 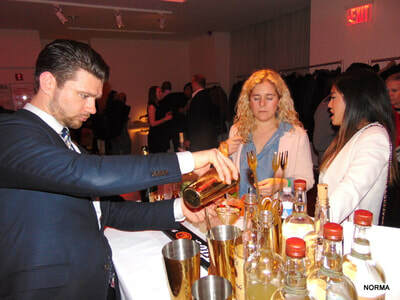 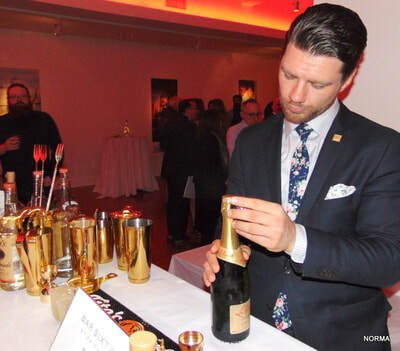 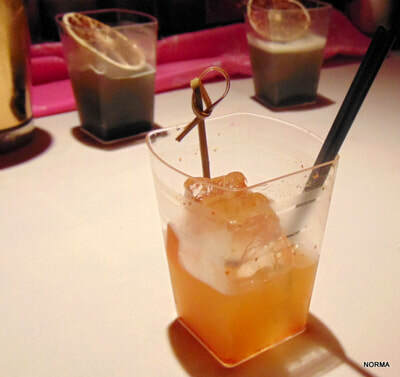 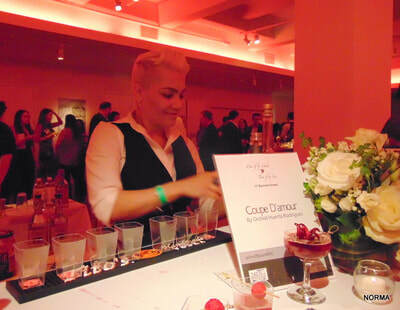 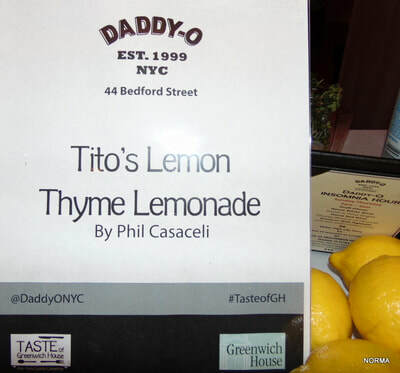 After several hours of tasting wonderful food from some of Manhattan's best restaurants, there was an after-party Cocktail Competition, where mixologists from ten different restaurants created their own versions of specialty cocktails featuring Tito's Handmade Vodka. 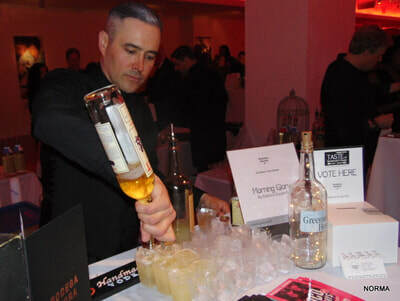 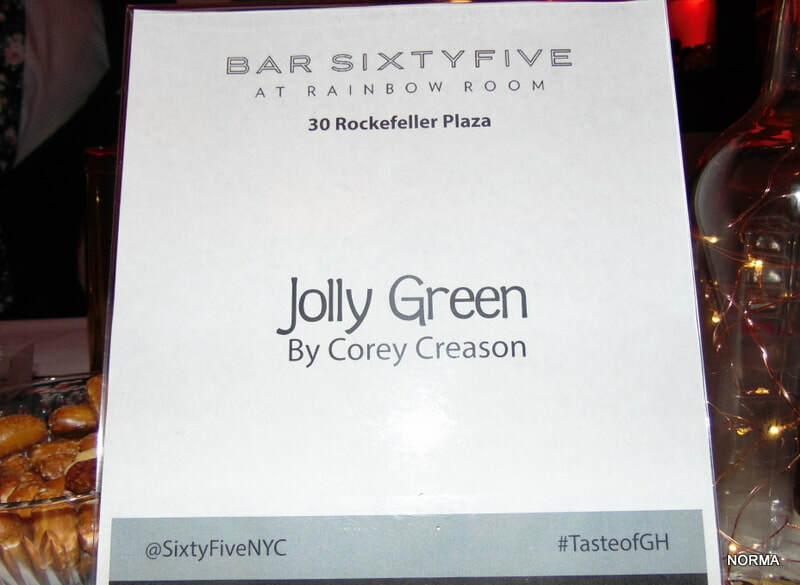 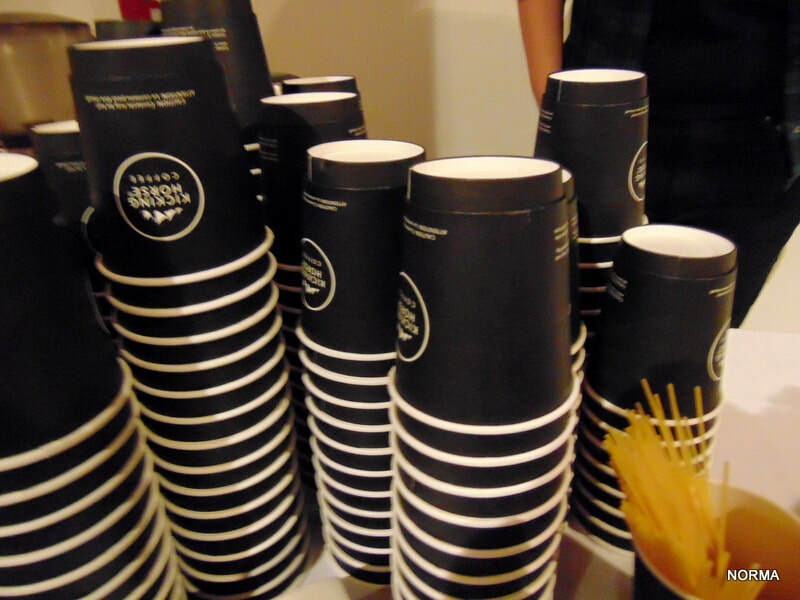 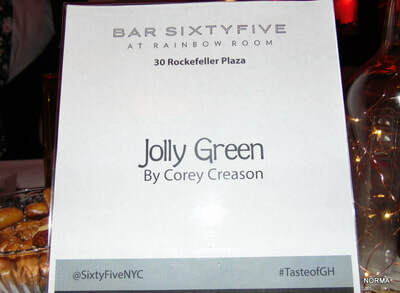 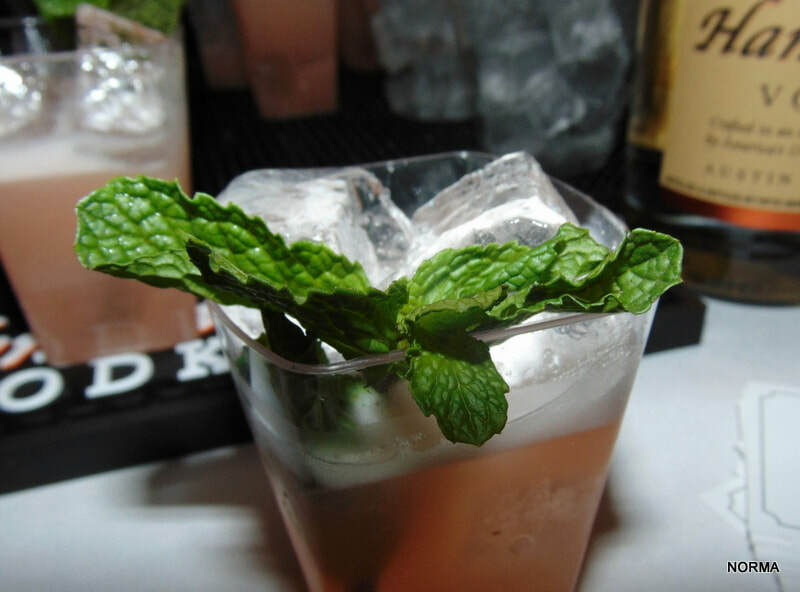 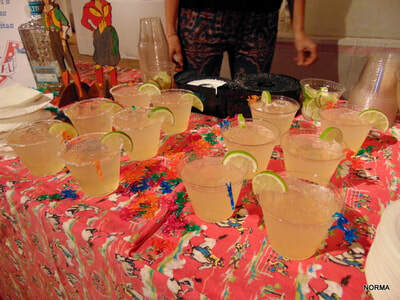 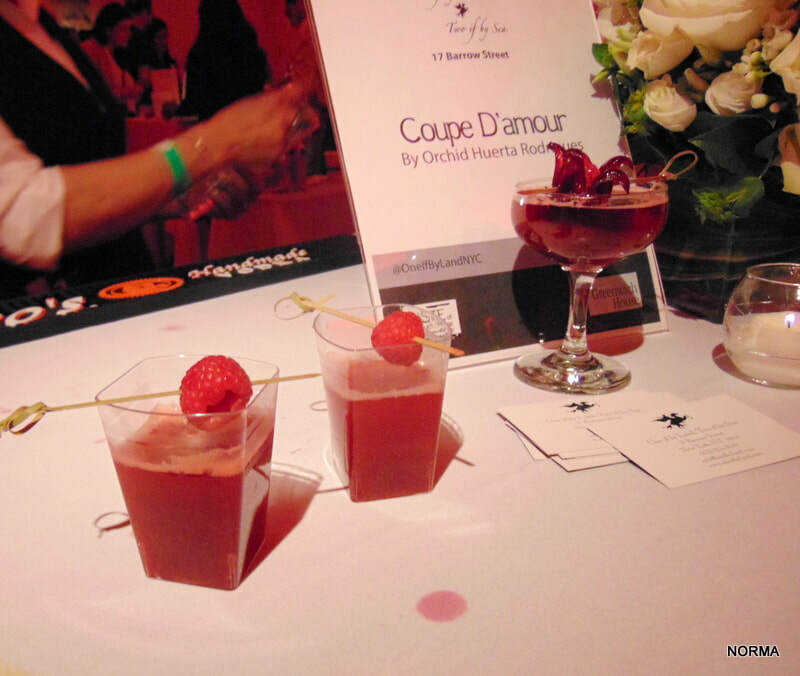 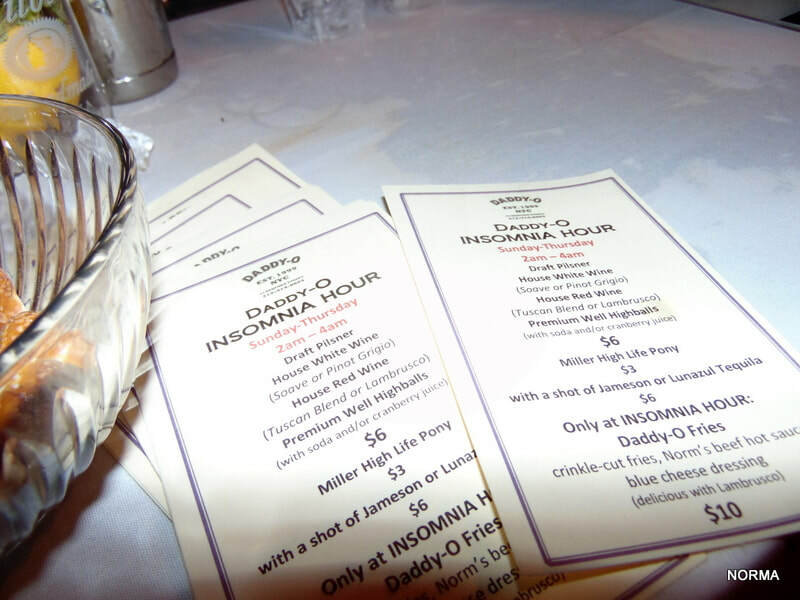 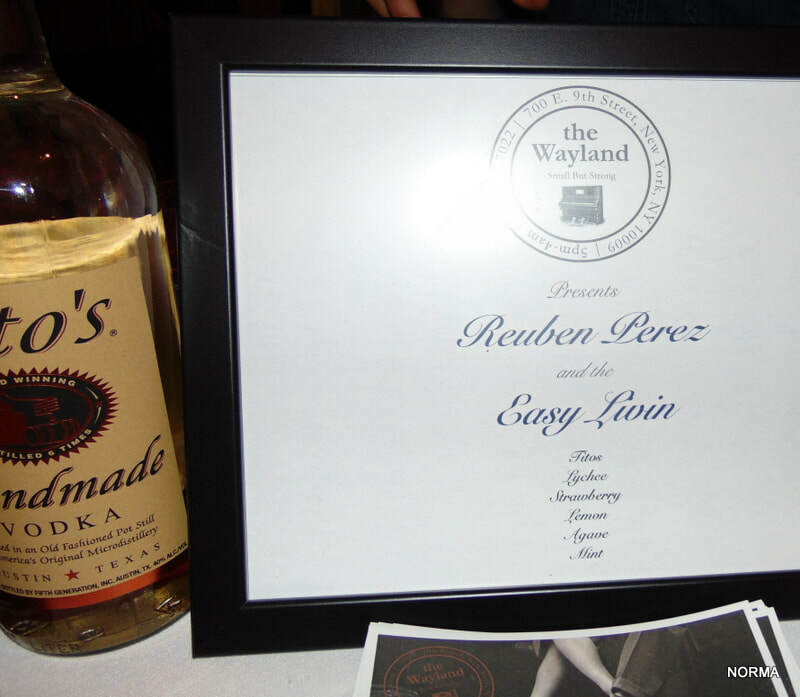 Each attendee was given a single vote to cast for their favorite cocktail. 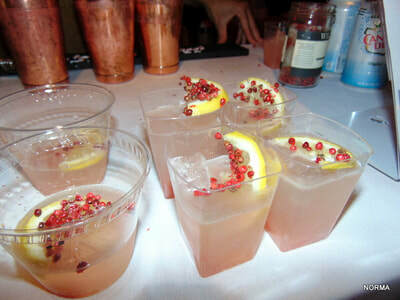 While my personal favorite was the cocktail offered by One if by Land Two if by Sea which was a fruity drink that included a fresh raspberry surrounded by a candied hibiscus flower, the clear crowd favorite was the vodka drink offered by The Wayland. 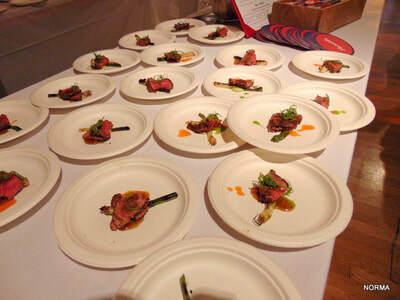 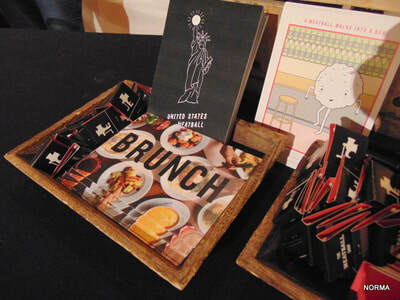 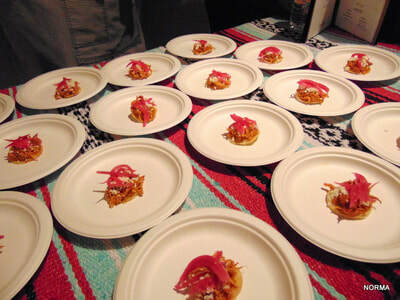 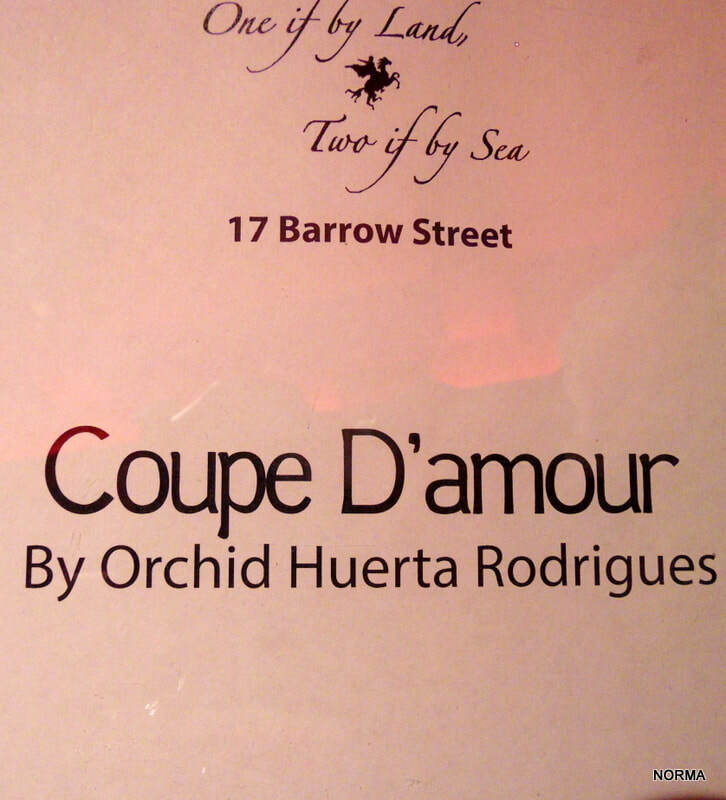 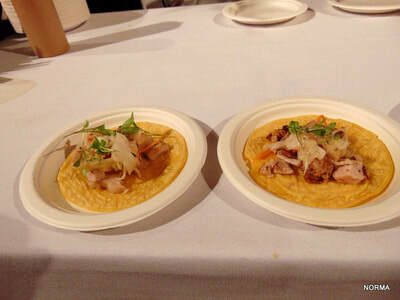 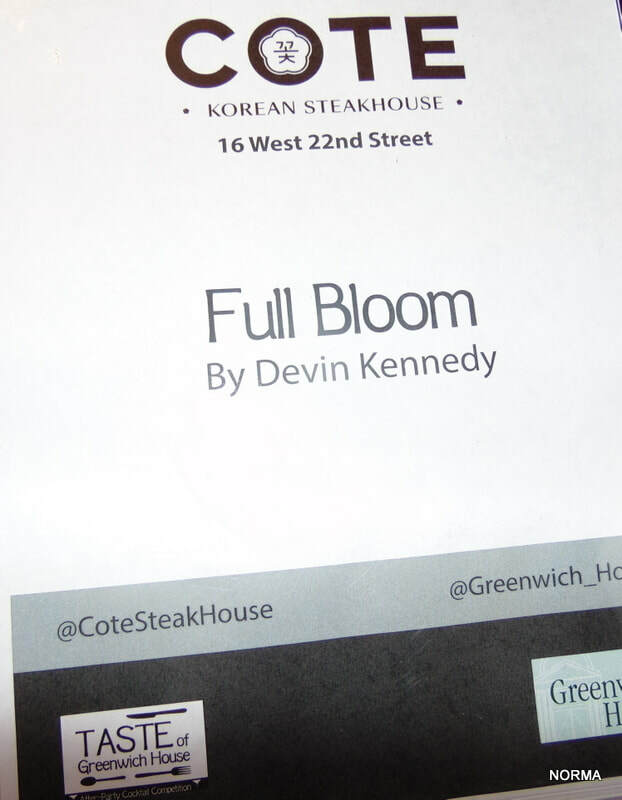 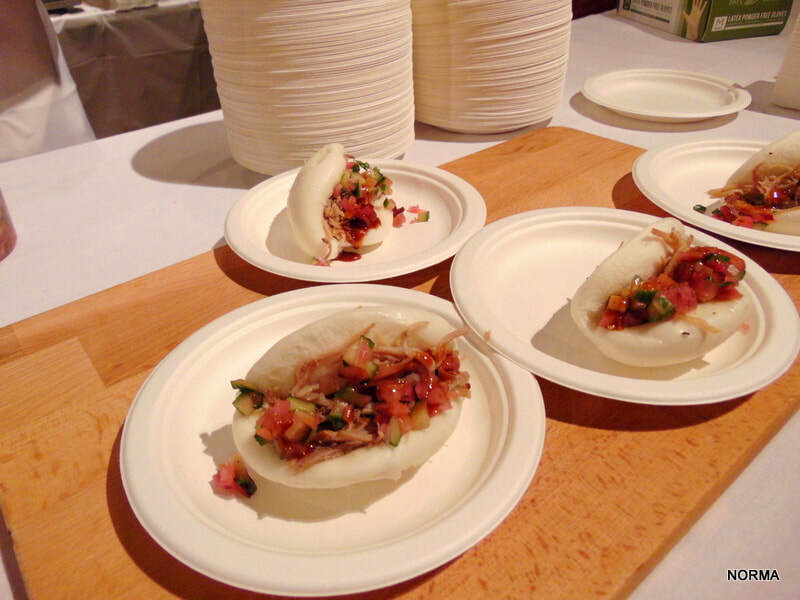 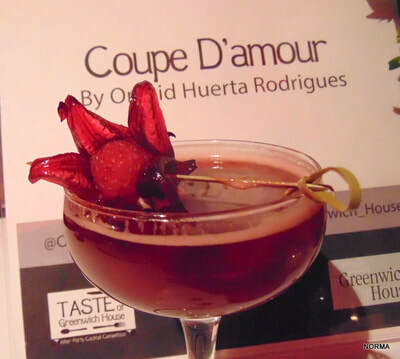 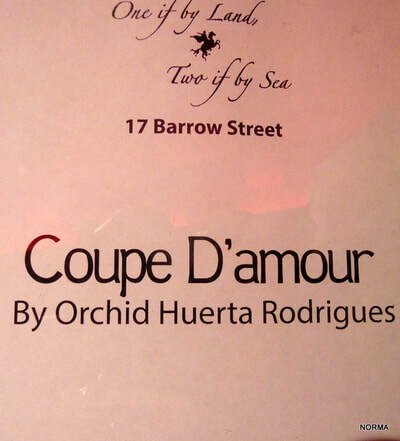 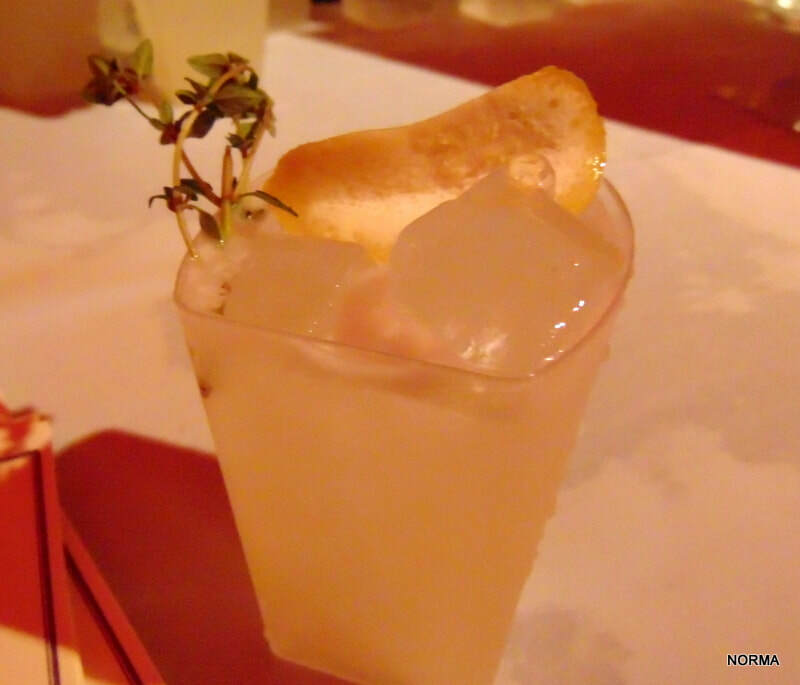 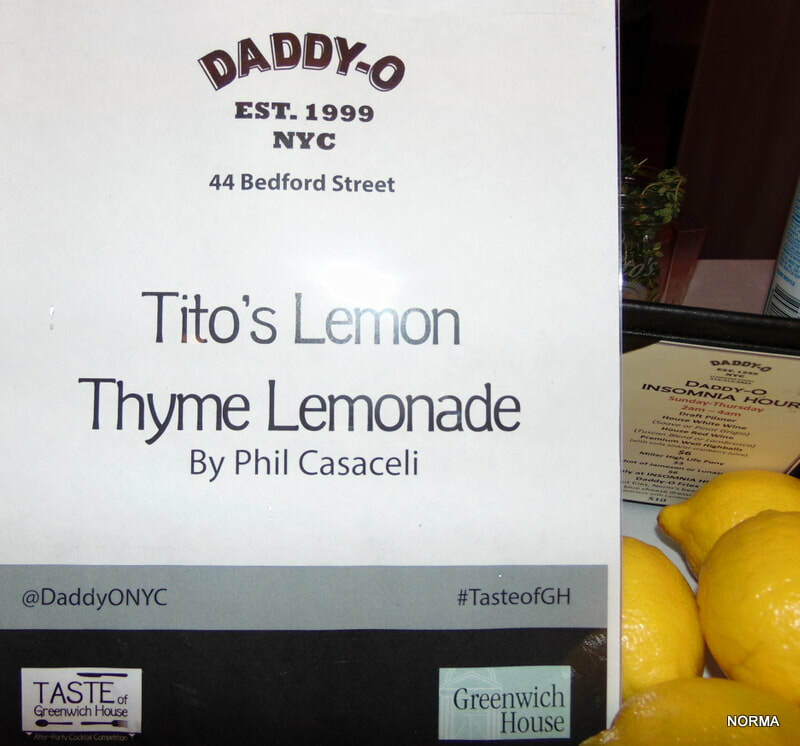 Second place went to Calle Dao, while Bar SixtyFive at the Rainbow Room came in third. 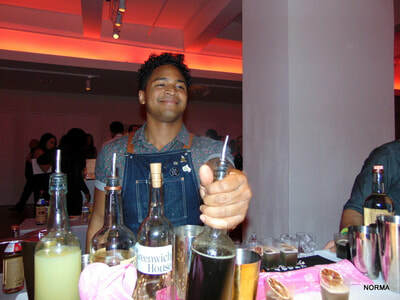 There were no losers at the competition, and the biggest winners were those in the crowd who got to sample each one of the artisanal cocktails!